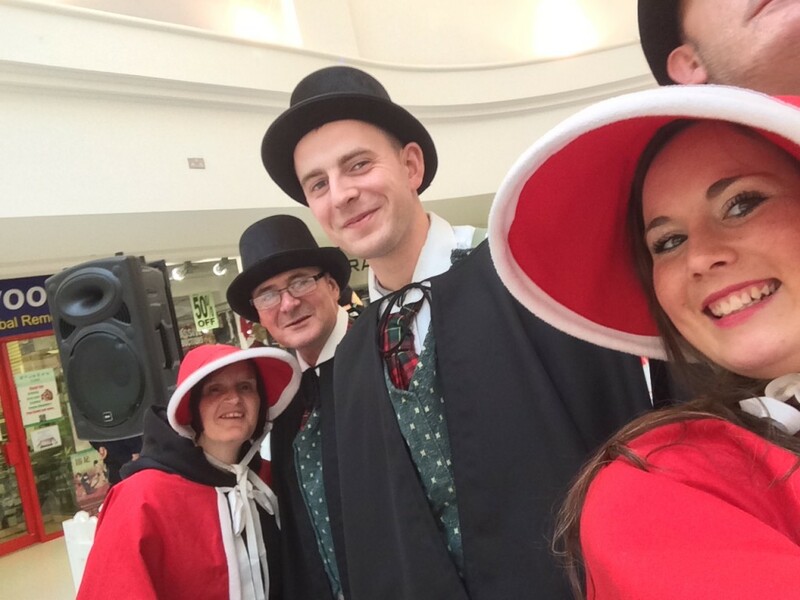 Every December Betel carolling teams throughout the UK bring Christmas joy to the public in supermarkets, shopping centres and the streets once again as we sing during this major fund-raising month. The team spirit and camaraderie that is fostered is a highlight for everyone. This short, but important season enables us to cover some of our normal operating expenses during the slower winter months. Check out our Facebook page for some fun photos.